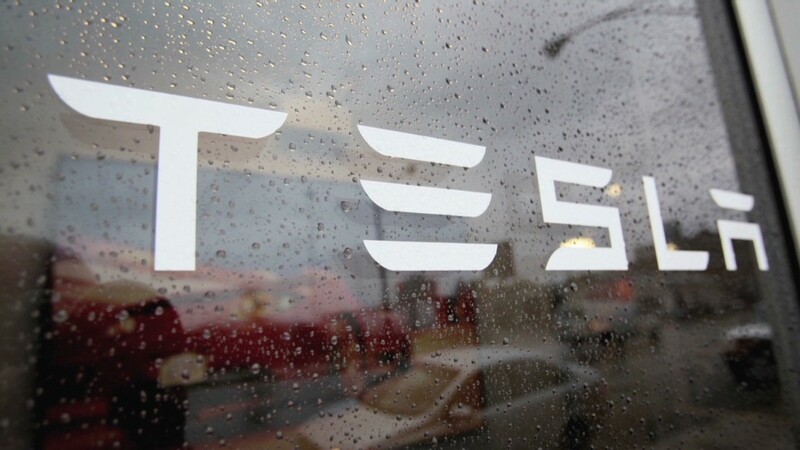 The Tesla fire was caused by a crash, according to Tesla Motors. Tesla's shares closed down 4.3% Thursday, following a negative analyst report and a fiery crash in one of the electric car maker's Model S sedans. Stock analysts at Baird downgraded the stock to "neutral" on Tuesday which, along with some other negative reports, seemed to start the sell-off in the stock. 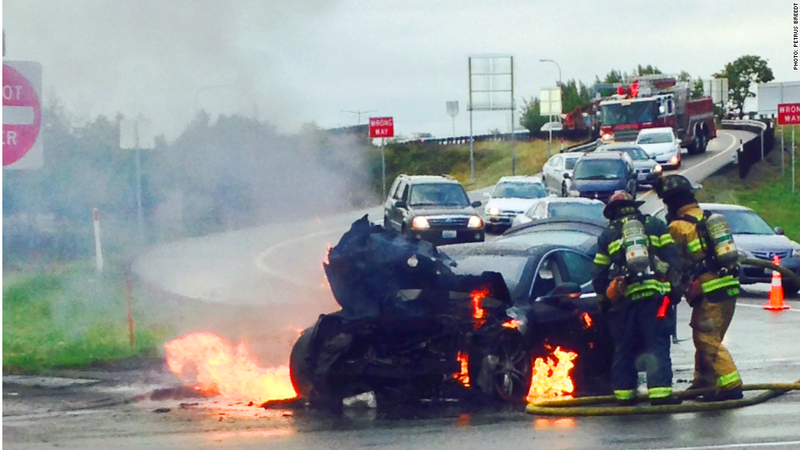 Then, in the late morning Wednesday, the auto Web site Jalopnik.com posted photographs from a reader showing a Tesla Model S on fire on roads near Seattle, Wash.
Tesla (TSLA) later issued a statement describing what happened. Tesla has made much of the outstanding safety of its cars, recently boasting that the Model S sedan would have gotten more than five stars in government crash tests if the scale had only gone that high. The car has also gotten rave reviews from magazines like Motor Trend, Automobile and Consumer Reports.